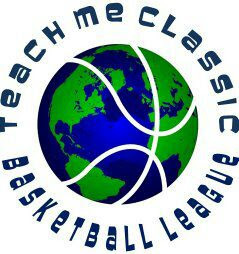 BASKETBALL SPOTLIGHT NEWS: Teach Me Classic Champions Are Crowned! 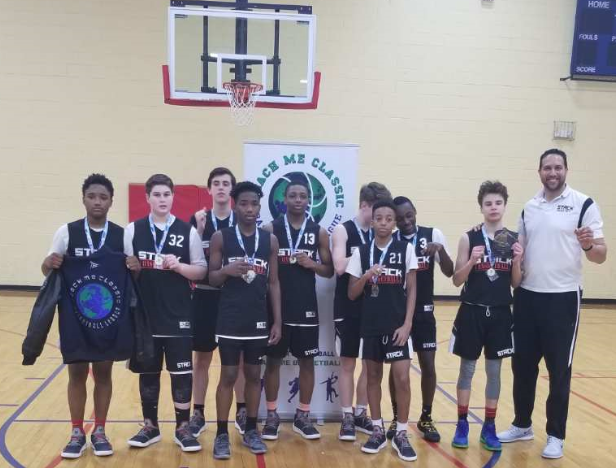 14U/8th Grade Division Champs: Stack Beast defeated Hilltopper Heat in a very close game. 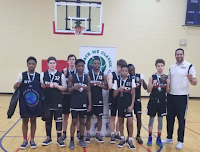 This was a nip and tuck game throughout and Stack reigned as the 2019 14U Champs. Brandon Rodriguez received the overall MVP jacket for the 8th grade Player of the Year. 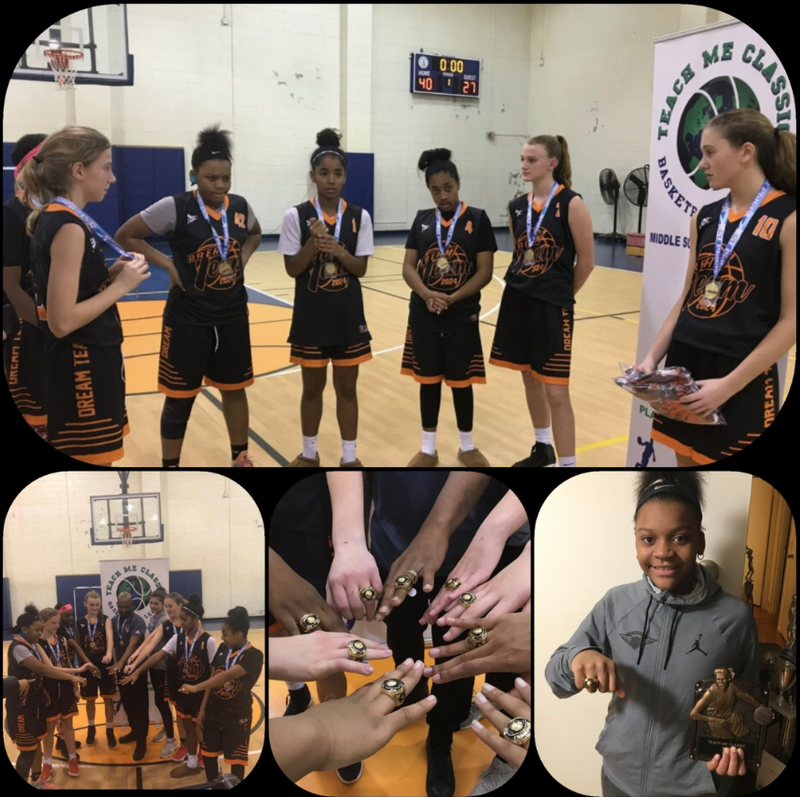 13U/7th Grade Girls Division Champs: Gauchos Dream Team defeated NJ Raptors in the girls 13U division. 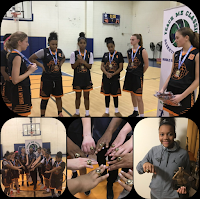 This is the 2nd year for the girls division and we expect to expand next season. Leah Harmon received the overall MVP jacket for the girls Player of the Year. 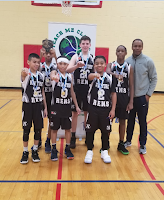 13U/7th Grade Division Champs: NY Rens defeated Silverbacks in a high scoring 3 point exhibition which crowned the NY Rens victorious in this guard driven game. 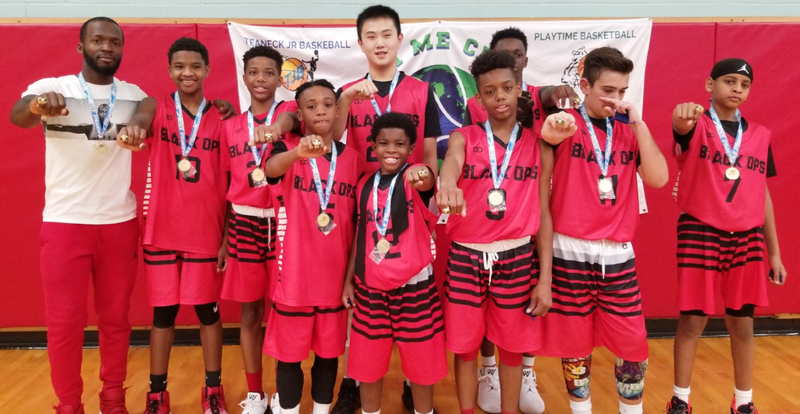 12U/6th Grade WEST Division Champs: Black Ops Red defeated Middletown Finest to be crowned the Best of the Best for 2019. Black Ops was up 14-0 early part of the 1st half, until Middletown Finest made a dramatic run, lead by Young Jay Brown. 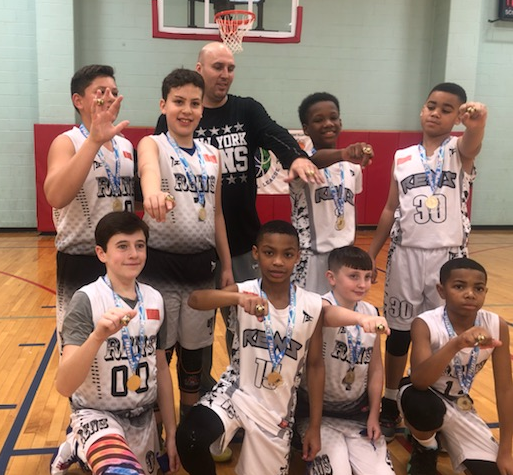 Ultimately Black Ops proved to be too strong for the young Finest bunch before closing the deal. 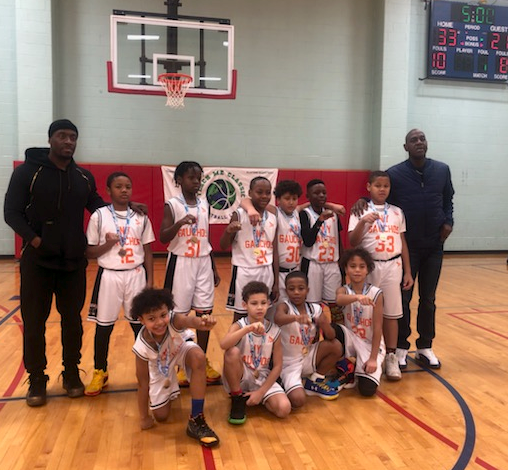 11U/5th Grade Division Champs: NY Rens defeated Ivy Lions. 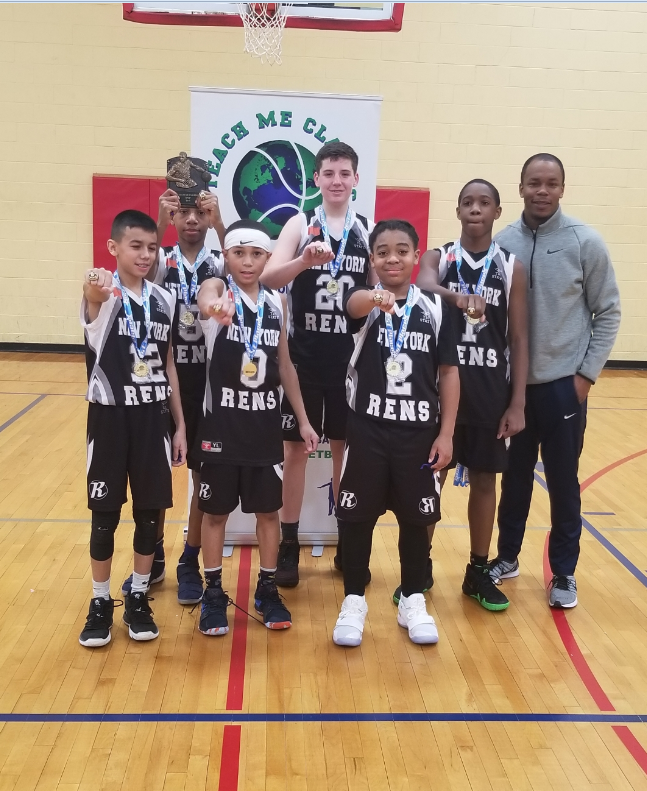 This game could have gone either way but NY Rens proved to be too much for the Lions. 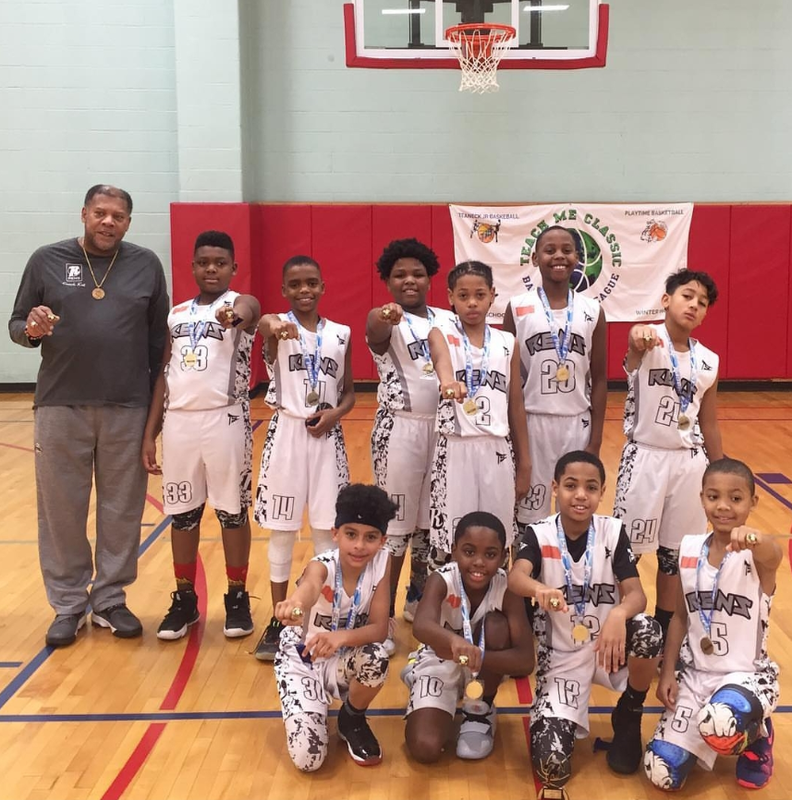 10U/4th Grade Division Champs: NY Rens defeated Rising Stars in a classic match up. 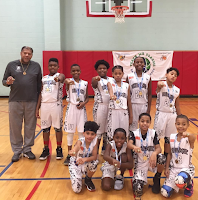 Coach Syd's Rising Stars gave NY Rens all they could handle but NY Rens proved triumphant. 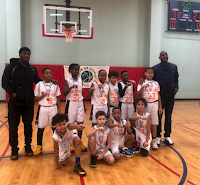 9U/3rd Grade Division Champs: NY Gauchos defeated NYRens in a close game to end after holding the #1 & #2 seed all season. This game showed some great new coming diaper dandy's.